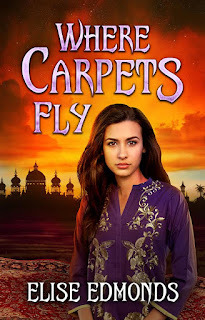 Today's author flies in on a magic carpet. Do you think she can show us a whole new world? Let's see! Everyone who reads this post will get a free kitten. Two kittens if you share it on Twitter. To boldly go where no man has gone before. 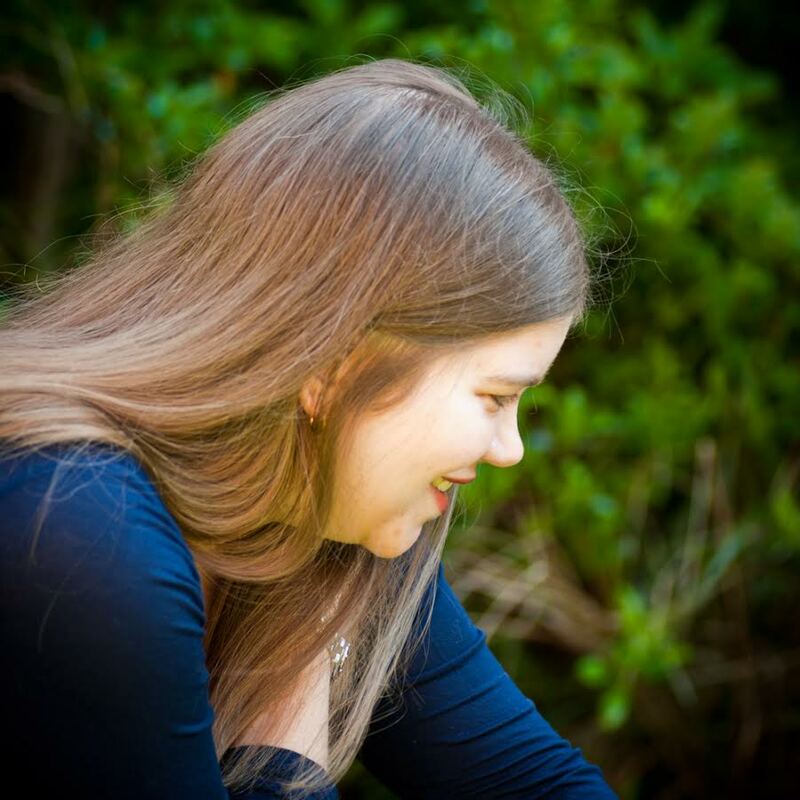 Wait… that’s been done, hasn’t it? But I love a mission with a split infinitive and an adverb. I’d have an island paradise in the middle of the ocean. It would have white sand, warm sun, and no rain, and I would go there on holiday every year. Honestly, I’m terrible with names. I grew up with a teddy bear and a toy rabbit called Pink-and-White-Teddy and Yellow Rabbit. So I’d probably just call it Paradise Island. Tame them with fried knights and chocolate cake. Then make sure the dragon babies see you first when they hatch and imprint on you. Then you have your own mini-dragon army to ride on and breathe fire on all your enemies. First, we would burn up all the tax returns. The common cold. I’d sneeze on them, and they’d succumb to the deadly bugs in a matter of days. Yeah, I got that from War of the Worlds. Unoriginal but effective. I always fancied the chocolate palace that Prince Pondicherry had in Charlie and the Chocolate Factory. And as I live in England, if I built it in winter, it would probably last till June without melting. What’s your favorite type of magical transport? 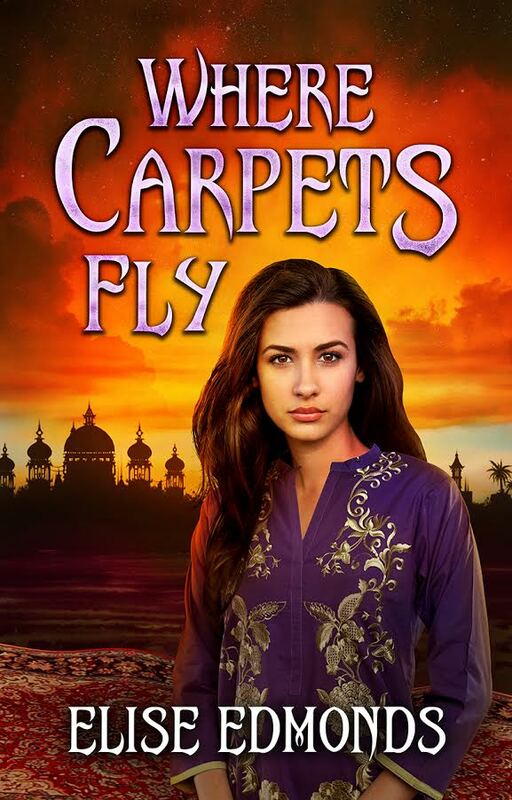 I’m obsessed with flying carpets, so that’s my number one choice. I live on the English coast, so I think I'd need a built in umbrella and a windshield, as well as a waterproof coating on my carpet. Most of my travelling is commuting, so I think I'd have a sturdy, speedy model built for one, to allow me to beat the morning traffic. Haha, great interview! I have to return my free kitten, sadly--can't have a cat at my current residence. Claire used to name everything just by putting a "y" at the end. "Beary, Horsy, Caterpillary"